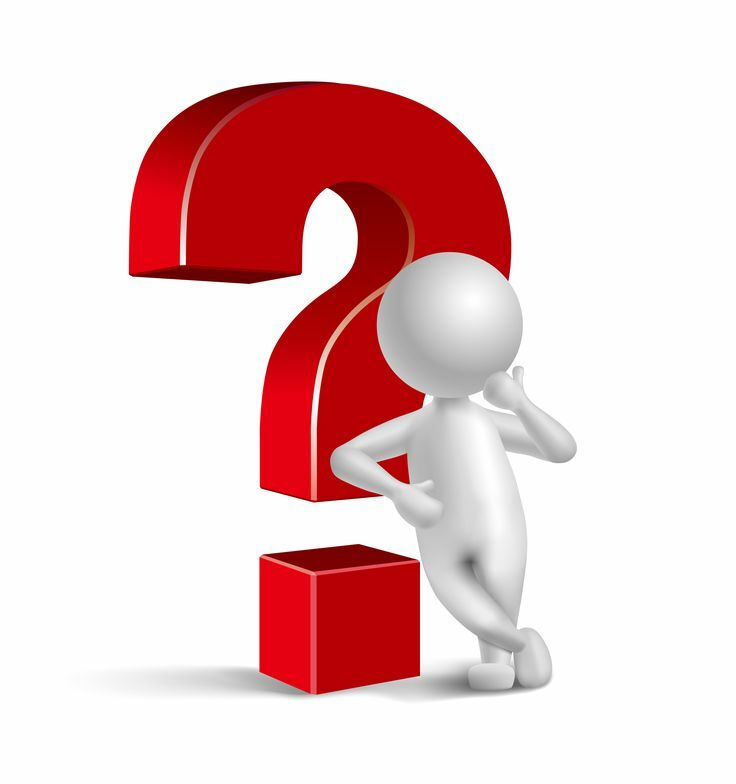 A lot of business owners have a misconception about answering services. Most of them tend to dismiss the approach due to its unethical service costs. However, only a few of them know that joining forces with a service provider is a worthy investment because the services are eventually meant to generate profitability in the long-run. Dexterous answering services for small businesses can offer ingenious amenities. And one such benefit is providing customers with a live receptionist to attend every call. 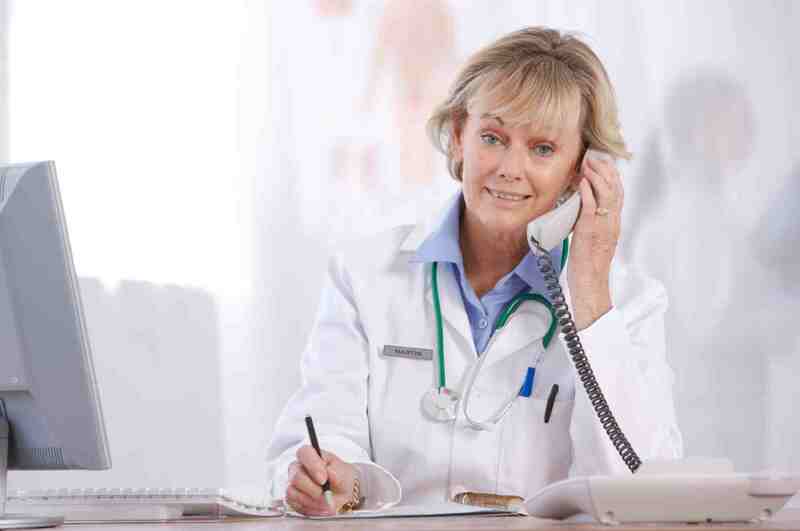 Despite this beneficial aspect, there are more to answering services. Cost-effective is one of them. With the help of answering services, especially for small and mid-sized business companies you can save the unnecessary expenditure and put the money into other useful tasks in various ways. 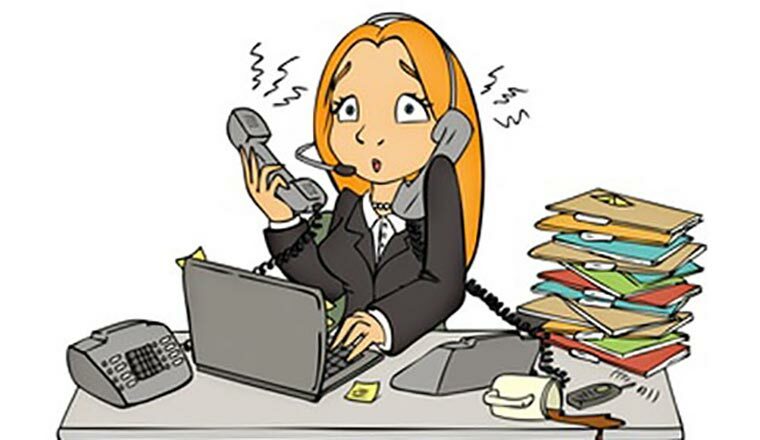 To handle humungous call volumes by a single receptionist or two is a difficult job. 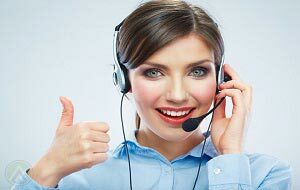 A lot of businesses make the mistake of hiring a live receptionist to attend calls from customers. Hiring a receptionist with flesh and blood requires an adequate amount of training. Further to this, it takes away your priceless time and a huge chunk of investment. According to various studies, such training could cost around $1200-$1800, which is a huge amount if you are just a start-up company or small, mid-sized business. 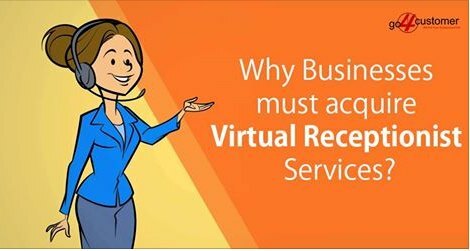 Therefore, incorporating answering services, especially for small businesses can save those priceless minutes and a trivial cash crunch that is otherwise spent on training and hiring a live receptionist. 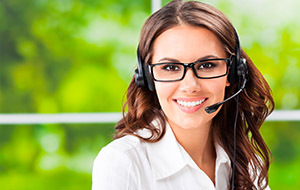 Answering services are proficient at handling all kinds of basic customer needs. The amount of money spent on serving the basic requirements such as including customer support service, setting up an appointment, managing help desk and addressing customer urgency could be persuaded through cost-efficient answering services. 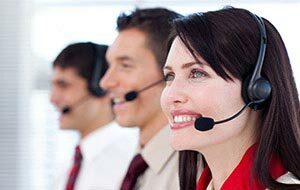 As your business starts to expand, the requirement for more customer support services will apparently increase. Therefore, with the help of commendable answering services for small businesses, your customer-support team remains unchanged while retaining the customers’ requirements competently. Applaud the Internet, due to its advanced mobility, present day customers not only expect prompt services but demand steadfast facilities. Round the clock services offered by agencies providing answering amenities are one of the most prominent aspects to gain business accessibility and increase revenue growth. When businesses are present for their customers 24/7, the growth of the organisation is likely to improve at a fast pace. The consistent accessibility features allow a customer to reach the organisation at any time of the day and therefore there are no chances of missing out customer calls. 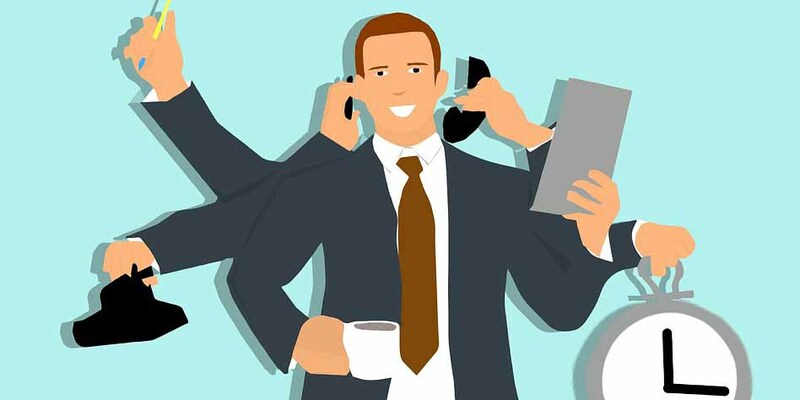 Moreover, lead generation companies UK are effectively pushing their answering services one step ahead to assemble fresh leads and enhance patron retention rates. The main motive for businesses is to outrun their competitors. 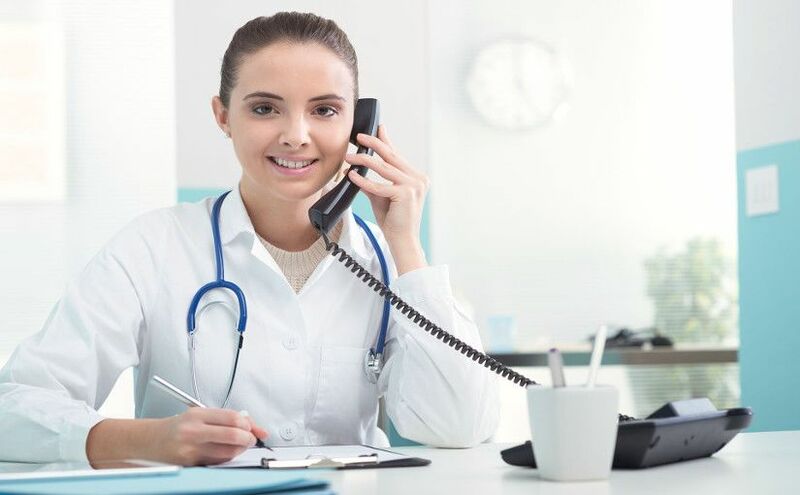 Professional and eminent answering services are an expert at providing business the fruit of success while earning pivotal role and revenue for your business especially when you are new in the market. 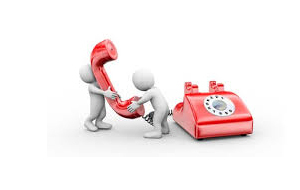 Service providers do not train their agent to just call customers and take messages. They can do far more than what is actually expected. Apart from handling calls these services can also retain their prompt nature by attending every call in less than 20 seconds. Isn’t it intimidating when your service provider’s offer round the clock service and does not even charge you for holidays or extra work? 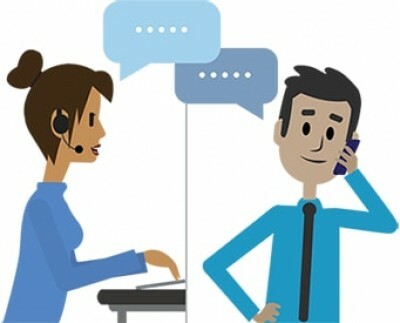 High-quality answering services for small companies can serve their client every minute of the day. Their services are always available for business even during holidays and late hours. It’s time to get that good night sleep without worrying about your customer service. Moreover, the healthy habit of giving your employees “time-off” is also possible without the burden of paying time or vacation pay. 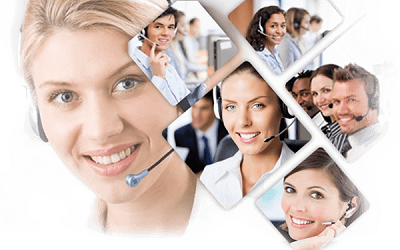 Your answering service provider can take care of all you non-core business without any added or hidden expense. 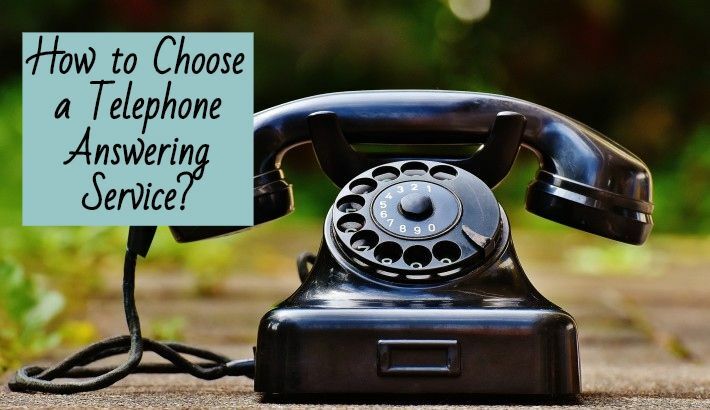 Concisely speaking, answering service either virtual or live can help your organisation gain the hidden box of success and seamlessly carry out workflow. Moreover, these services also specialises in software application system to serve clients without the hustle of equipment expenditure.